Congratulations on your upcoming wedding! 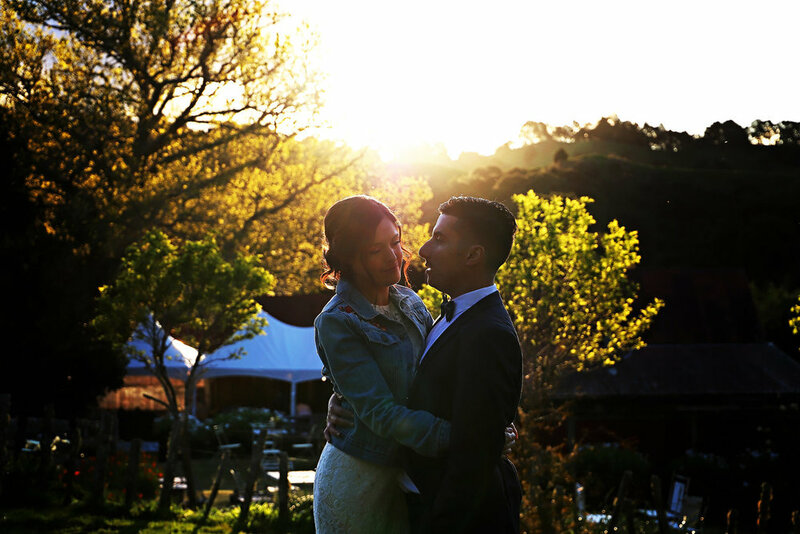 We would love to be a part of your special day and help capture the love, stories and laughs as they unfold. We work with all types of couples and bring a mixture of story telling, documentary and tailored wedding photography to your day. We offer two wedding photography packages. Both packages will to aim to cover the 4 key elements of your day; bride and / or groom getting ready, the wedding ceremony, family and friends and bridal shoot. Talk to us about possible extensions if you would like to capture elements such as the first dance, cake cutting, first look, trash the dress etc. Check out our Wedding FAQ's page for more useful information. Click here to view our wedding galleries. Check out our Wedding FAQ's page for more useful information.To book or find our more, get in touch here.